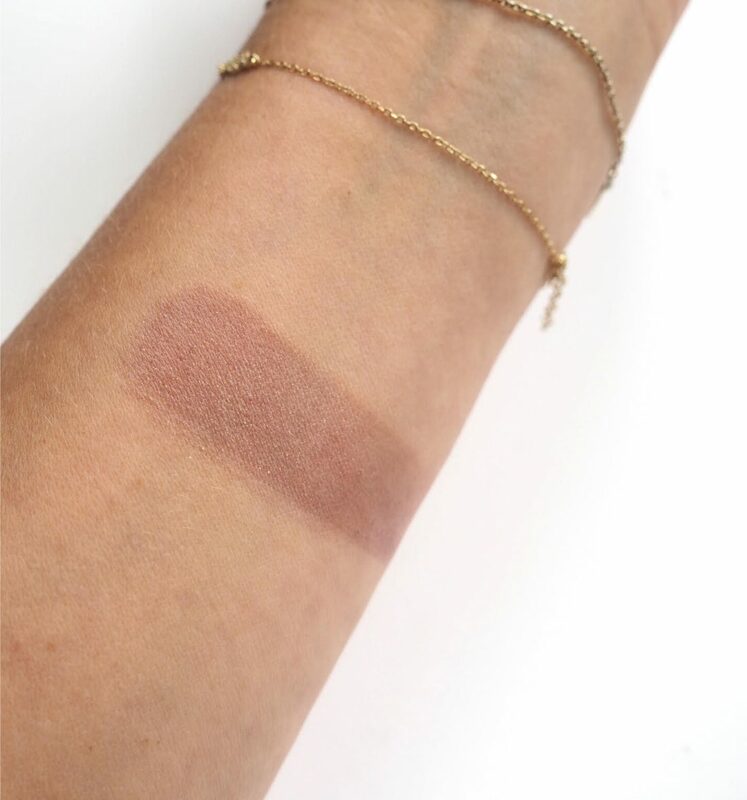 So, the coolest blush is on it’s way from Lipstick Queen scheduled for an August launch. Yep, it really is black. One of the things that Poppy King does really well is colour change formulas – we’ve seen it with Frog Prince (green) and Morning Sunshine (yellow) so, I guess, why not black? 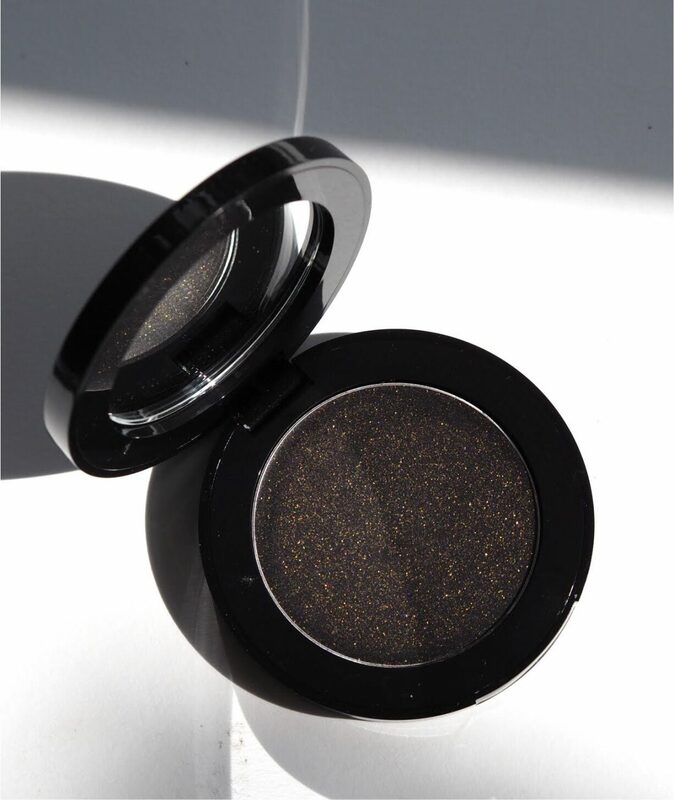 This time Poppy has added in golden shimmer shards to the creme formula for extra glam and glitz. If you’re wondering how you’re going to work a black cheek, don’t worry – it doesn’t stay black on the cheeks but instead morphs into a blackberry-pink stain. There is a slightly ‘grey’ element to it that I found disappeared as the colour change progressed. 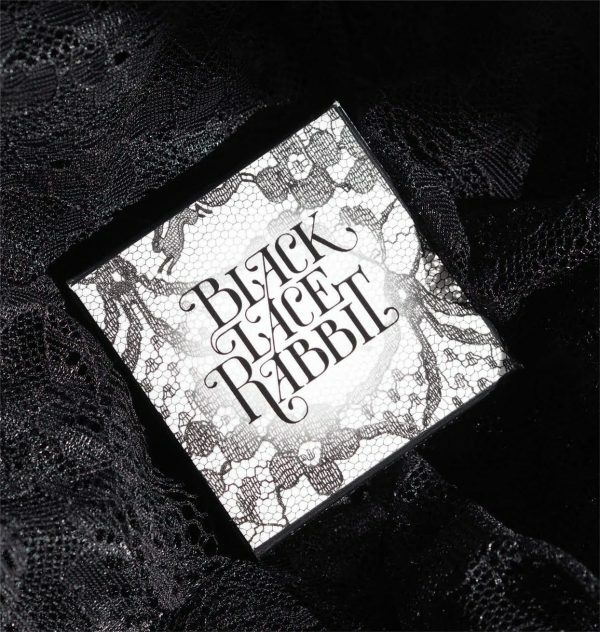 The thing you do need to know about Black Lace Rabbit Blush is that you really, really don’t need very much. I dived right in there and had to quickly remove it and start again! The best way to apply is with a brush – an oval or small kabuki – but be very shy on the pick up and add more if needed. You can tell a little better the level of gold twinkles in this picture. They do show on the skin so if you’re a glitter no-no, then this isn’t the one for you. But, if you have even just a tiny smattering of goth or vamp – go, go, go! I don’t have a price or an exact date for you yet, but keep an eye out. 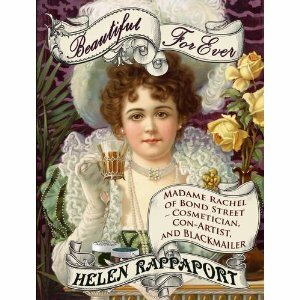 I am 70, and don’t wear much makeup, and when I do, it’s conservative, but I look at this and want to buy it. So cool! I always loved my Hello Sailor lipstick. Its the only lipstick I used every last bit of. I love the name both my parents were in the Navy! 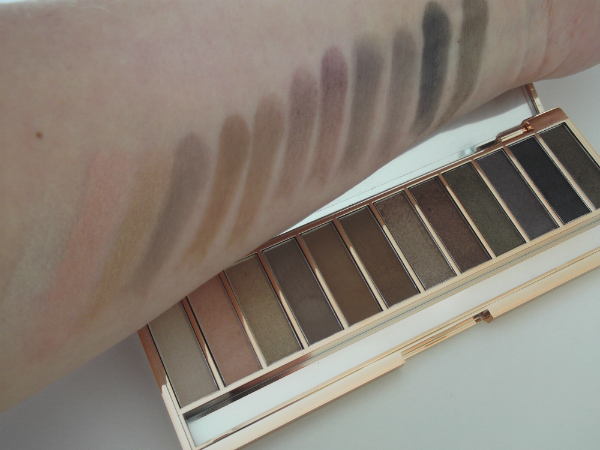 This blush is really cool. Love things in life that are a bit different! 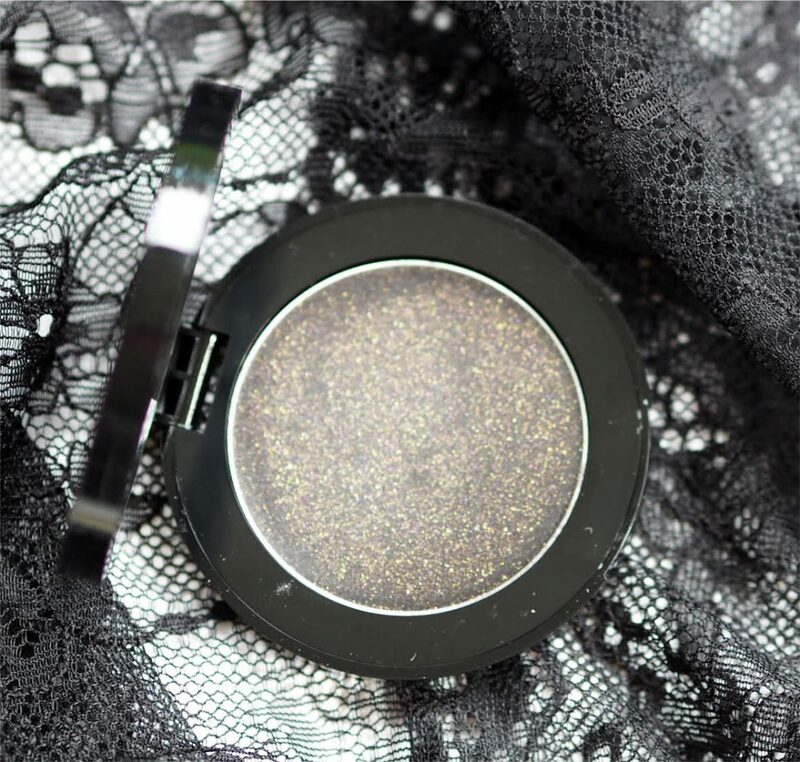 Seems like a glittery version of the the Rituel de Fille ‘Eclipse’ inner glow pigment. Great that people have options for both a glittery or non-glittery option to this kind of cream blush.